I honestly believe in the power of keeping a gratitude journal. It is a simple habit and it only takes a few minutes a day. It is the key to a happier life. I am grateful to Beth and James for finding us a place to live. Thank you, thank you, thank you. I am extremely grateful for having Honey Bunny in my life because she gives me reason to keep moving when I am down, she is the sunshine in my life. Thank you, thank you, thank you. I am grateful for having a mattress to sleep on. Thank you, thank you, thank you. I am grateful for all the moments that get me through the day. Thank you, thank you, thank you. I am grateful to my Mom for loving me unconditionally and always being on my side. Thank you, thank you, thank you. Never under estimate the power of your gratitude journal. 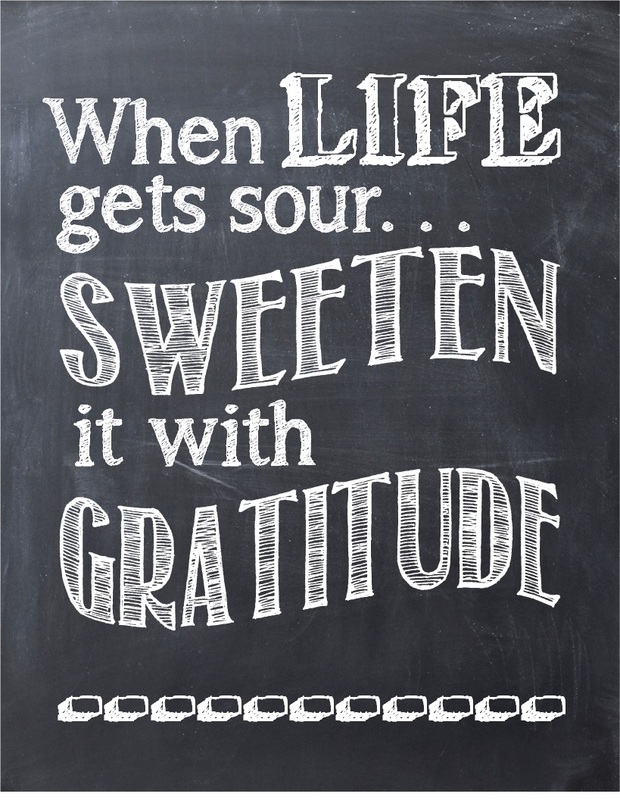 It is one of the best tools to give you an attitude for gratitude. And subsequently bring you sustainable happiness. Thank you, thank you, thank you. I am so happy and honored - thank you Linda at Crafts a la Mode for featuring this post. If your interested, stop by my Etsy Shop, Little Shop of Treasures.